Margaret Thatcher passed away last week, I’m not sure if you’ve heard the news? Her passing was marked with both sorrow and celebration in somewhat equal measure. Never before has one person divided opinion so ferociously. When it comes to attitude towards world leaders you can usually gauge the general consensus and they can be easily categorised. Adolf Hitler…bad guy. Winston Churchill…good guy. And then we have the idiot bracket where we can relegate people like George W. Bush. When it comes to dealing with Thatcher however, having successfully polarised opinion, you have to apply an almost entirely different approach to understanding people’s feelings towards her policies and herself as a human being. She was one, after all. I think in the wake of her passing, many people appear to have forgotten that. 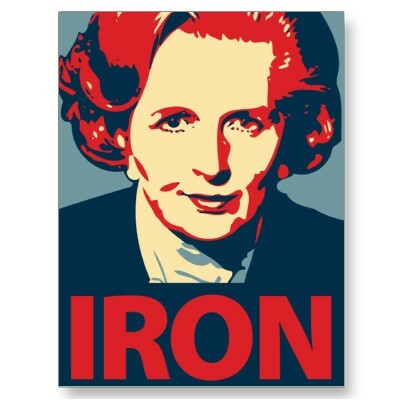 I have always had a natural interest in a woman like Margaret Thatcher. She was never well liked in my household and the political observations you make as a child will always impact on your future beliefs. But as I’ve grown older and began to form my own opinions I am presented with this paradox; Here is a woman who broke through the ‘glass ceiling’ at a time when the ratio of men to women in politics was massively biased. But is simply being the first woman to achieve her position, reason enough to celebrate? 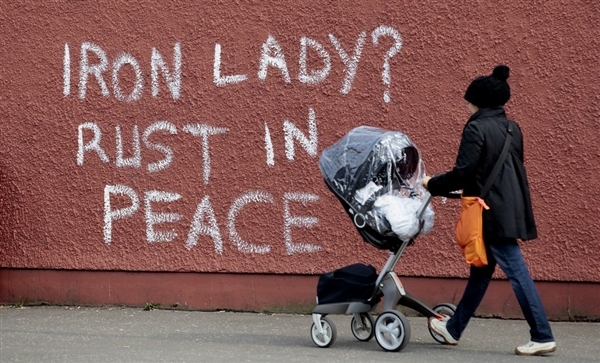 For many women, the subject of Thatcher can be a complex one. Whether she intended to or not, Thatcher represented a huge transitional shift in the gender balance of power internationally. Margaret Thatcher was a woman who maintained a household, looked after a husband, raised two small children and who also managed to achieve great success in her working environment. She was the epitome of the new working woman who was starting to emerge from a typically patriarchal society. Meryl Streep, who played Thatcher in her recent biopic said. But of course, in reality, Thatcher did absolutely nothing to assist in the progression of women in her office. In fact, she went to great lengths to distance herself from any role as leader of women’s liberation. Indeed, Thatcher was the only post war Prime Minister to employ no other women in her cabinet. Thatcher always saw herself as a unique individual who had made it into parliament through her own talent and her own determination, entirely regardless of gender. It is this focus on self importance that was a defining characteristic during her time as Prime Minister. In terms of her policies, I will not rant on about the many lives she destroyed when she shut down most of Britain’s manufacturing industry. I will not wax lyrical about the pits or the protests, because I feel that if we saturate peoples minds with these protestations they become de-sensitised to the true scale and horror of her actions and lack of compassion. 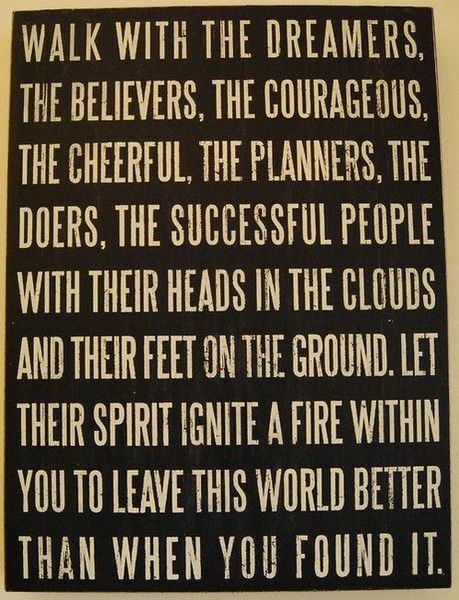 But ruthlessly destroy them she did. And we are meant to believe that the economic gain justifies this. I suggest that instead of looking back, I believe it is much more important that we look forward. My fear is that once the spectacle of protests in city squares and the pomp and splendour of her funeral have taken place, once the confetti has been washed away into the gutter, that we retreat back into everyday life and fail to identify the real tragedy of the situation. 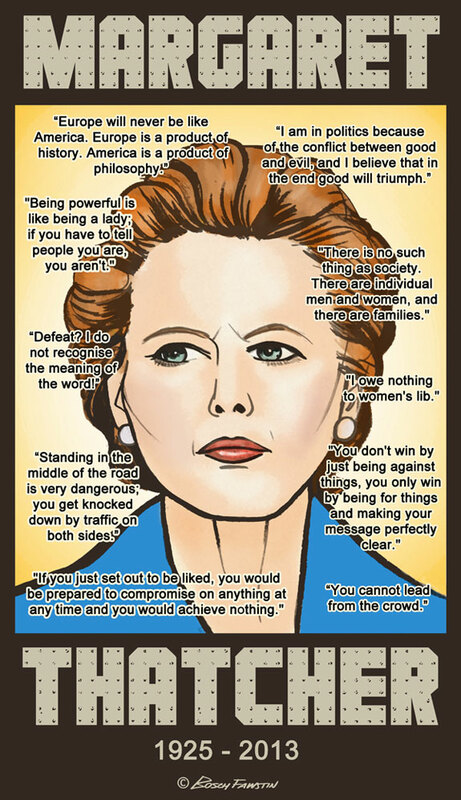 Thatcherism, and the ideals that underpinned her policy are more prevalent in Britain than ever. Her draft of widespread privatisation was the single most massive attack on democracy we have seen. It destroyed the public’s power to determine via parliament the services and prices of gas, electricity, telephone. In Britain today we are held to ransom by a continuing hike in prices which means many of the poorest in our country struggle to pay for adequate heating. A study undertaken by The London School of Economics in 2011, revealed that there were over 2.700 deaths that winter, resulting from poorly heated housing. More than die on the roads. We are seeing welfare subsidies such as Income benefits and disability allowance come under fire, while big business owners like billionaire Arcadia owner Philip Green go unchallenged as they blatantly avoid taxation in this country. His personal tax bill being a reported £300m. In England, in 2010, the basic right for an equal and free education for all was compromised when the coalition government increased University fees’. Education as a life-enhancing, horizon-broadening experience – even if only inadvertently and in passing – is being snatched away, both by the ideology of the system, and now by debt and post-graduation data. On the surface, course cuts, fees and marketisation, not to mention the abolition of EMA, appear to be the betrayal of a generation; but in truth they stem from a deeper and more typical Tory agenda. The 9% drop in applicants will not be from the sons and daughters of government ministers, whose parents can pay, or whose knowledge of the system and schooling means that they can be assured that university will be a sound investment, not a financial nightmare. In terms of economic living, in Scotland today, one in four children is officially recognised as living in poverty. Poverty remains one of the most serious problems facing children in this generation. Its’ effects last a lifetime, negatively impacting on health, education, social and physical development and seriously harming future life chances and opportunities. As a direct result of UK tax and benefit policies, there will be significant increases in child poverty in the coming years. In Scotland alone forecast trends would suggest between 50,000 and 100,000 more children being pushed into poverty by 2020. Margaret Thatcher may have informed us “There is no such thing as society” but I believe that when we turn our back on those who need it most it becomes less an an issue of society and more an issue of humanity. Today, as we mark the passing of Britain’s first female Prime Minister I will respect Thatcher as the wife, mother and powerful woman that she was, but that is where it stops. David Cameron recently described those who celebrated her death as ‘distasteful’ and how, Mr Cameron, might you describe spending upwards of £8 million on a single ceremonial burial in our economic climate? I do suggest though, that instead of dancing on the grave of the deceased, we harness our anger towards improving the current situation of many still suffering at the dilution of the welfare state. Her promotion of the free market economy has been the single most lasting and positive legacy that her administration left us, breaking the back of the trade unions that sought to monopolise the commodities that you mention – electricity in particular is the best example. Her ability to identify that a free market would encourage inward investment from abroad, and create new jobs in new industries that would ease Britains dependance on the ailing manufacturing industries was a stroke of genius- and she had the courage and conviction to enact her vision. I’m not going to dispute any of the other points you make, as for the most part I agree – but calling ‘privatisation’ an attack on democracy is a bit of a steep assessment. i think that the argument that you put forward is an interesting but idealistic one. how many of your friends have chosen their vocation and studied a course with no real direction afterwards? answer that in heart of hearts. i know that i have many that have studied courses that have led nowhere. i ask them, and you, wouldn’t it have been better to learn a skill straight after school than to get into debt studying something that they were never going to use purely because they thought going to uni was the ‘right thing to do’ based on the fact that all of their friends were doing it? also, what we have had in this country, with regards to further education is not normal. take america for example. many average universities cost upwards of 20,000 a year. not total. a year. that top ones can cost close to 70. and they have done forever. in the uk we have flitted between paying and free since the war ended. coupled with our free healthcare, i think that by comparison to what is supposedly one of the greatest free nations in the world we actually don’t have it that bad. what is hard to comprehend is that before she came to power Britain was a joke. post war, as a nation, we were on our knees. the labour and tory governments that followed the war did nothing to develop our prospects. production was shambolic, the coal industry had peaked and the quality of life for everyone was poor. they tried to replicate the 50s american approach, a model in itself that became broken after 15 years. as a side note, facts that many people gloss over is that the UK’s coal resource had peaked in the mid 60s, meaning it was a dying industry and more factories were closed in the decade before she came to power. i really think that your argument is well thought out and constructed, but i also think that you are someone that, like me, did not live through it and so are going on other peoples’ accounts and statistics. personally i think she put this country back into the premier league. and it doesn’t matter to me what gender you are.